Glass walls continue a sense of open transparency throughout the Mannington Showroom in Atlanta. 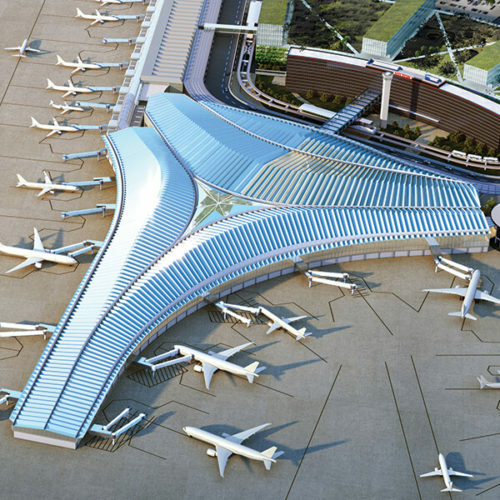 By: Alexandra Markey, IIDA, LEED AP, Senior Associate at Corgan's Atlanta office. Alexandra Markey is one of Corgan's newest interior designers with over 13 years of experience working on a wide range of corporate interiors projects. Alexandra is passionate about the user experience and creating spaces for the end-user. 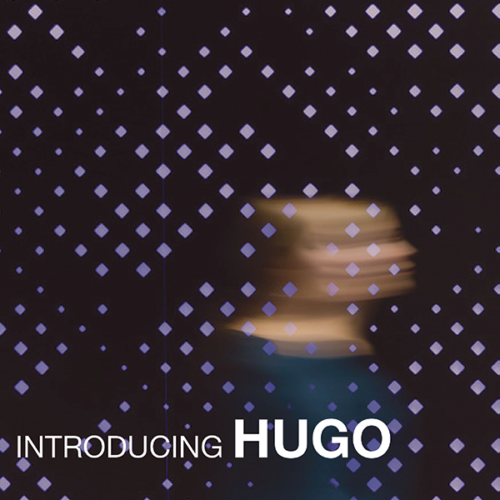 Her focus and passion for design, coupled with strong production skills have made her an asset to every project team. 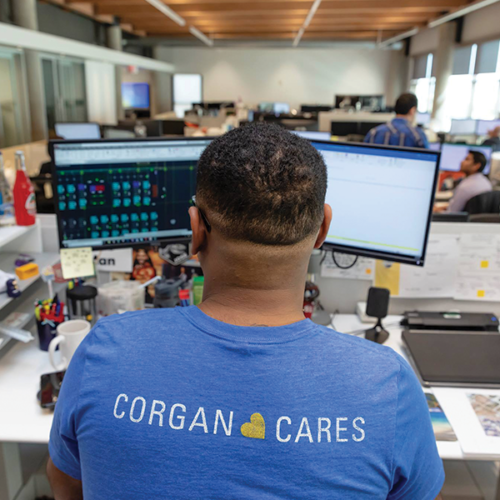 Corgan's Atlanta office, which opened its doors 2018, focuses on workplace interiors, commercial, aviation and education sector projects. Have you ever wondered why people choose to sit in certain places, rather than others? For example, why do people generally prefer restaurant booths over tables? Or at the office, why do people gravitate to conference room chairs that face the door? Well, according to the Prospect-Refuge theory, first proposed by Jay Appleton in 1975, it is because people have an innate desire to seek out environments that feel safe. The theory posits that humans evolved to feel vulnerable in spaces where predators can approach without being seen. This means the ideal environment is one where a person can survey their surroundings (prospect), while being protected from above and behind (refuge). In hunter-gatherer times, this might have meant an overlook or a cave, but today we spend most of our time indoors. Yet we still seek out conditions that make us feel safe, particularly when facing the threats of the modern world. This is remarkably apparent in today’s office environment, where workers face a barrage of stressors and uncomfortable interactions. So how can we design the work environment to make people feel safe and comfortable? 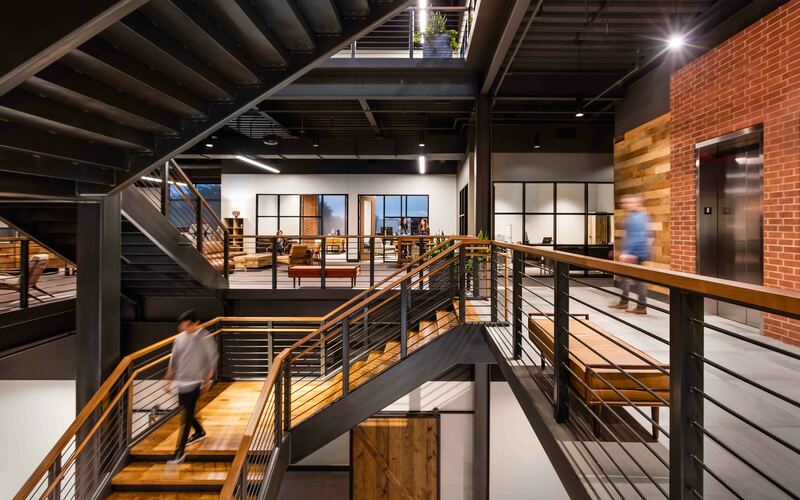 The staircase at Playful’s offices in McKinney, Texas is at the heart of the action—a core circulation path with the added presence of constant social and business activity. Sadly, many workers feel threatened by their bosses or colleagues. Simple design interventions may include glass office fronts and conference rooms, which provide visibility, even in closed-door meetings. 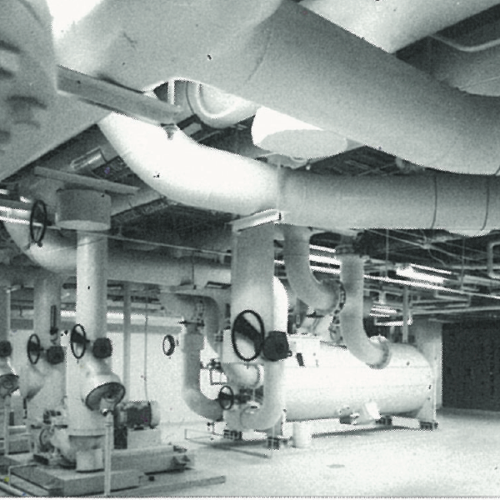 Good light levels can improve feelings of security as well, particularly in confined spaces. For example, a brightly-lit monumental stair will feel much safer than a dark enclosed stairwell. 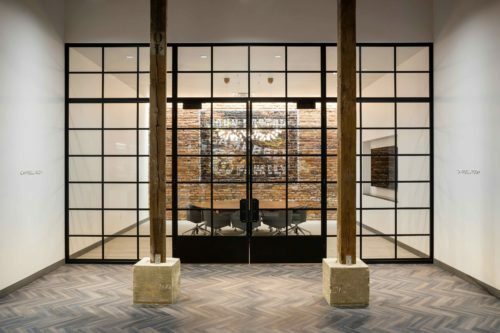 Corgan’s design for the Playful headquarters in Mckinney, Texas is an excellent example of this with its central location and open metal structure, creating a strong link between all the floors. When it comes to high-level planning, open office environments can address many of these safety concerns at once. Yet they need to be balanced with adequate opportunities for refuge. If not, threatened workers may feel they have nowhere to escape to. This leads us to our next challenge. 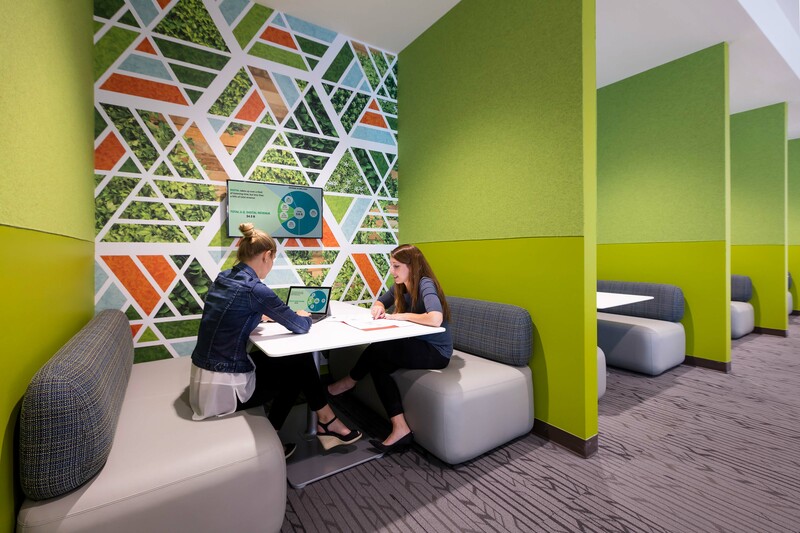 Finding a balance between private and open spaces, booths at NETSCOUT offer opportunities to retreat for a quick call or create personal space with the security of a protected back—while remaining within view and connected to the rest of the space. 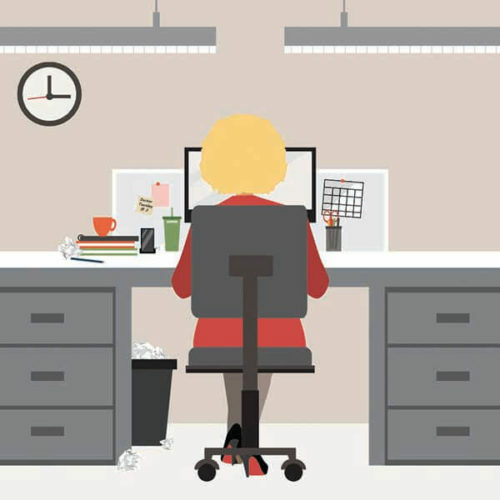 Open office environments can leave workers feeling vulnerable and exposed. 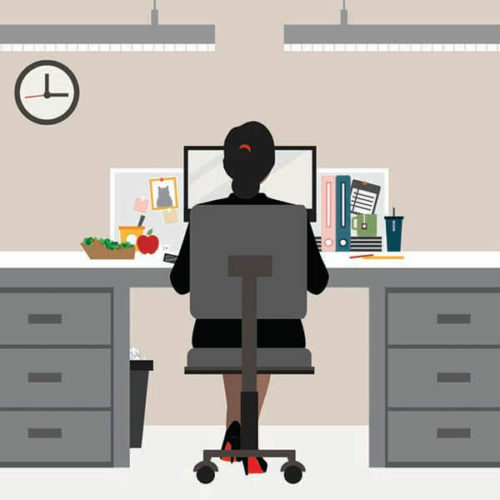 A recent article in Fast Company highlights the experiences of open office workers, specifically women, who feel uncomfortable being put on display. Many describe the sense of being observed constantly and scrutinized for their appearance. Furthermore, both men and women regularly complain about the lack of privacy in these environments. Where can one go to make a private phone call or to retreat from an uncomfortable situation? This is where refuge spaces come in. By creating places where individuals feel protected from unwanted intruders, we can combat feelings of exposure and vulnerability. This can be accomplished in a variety of ways, ranging from dedicated privacy and wellness rooms to simple furniture solutions. We can also design workplaces to avoid the uncomfortable sensation of having your back exposed to a door or aisle. 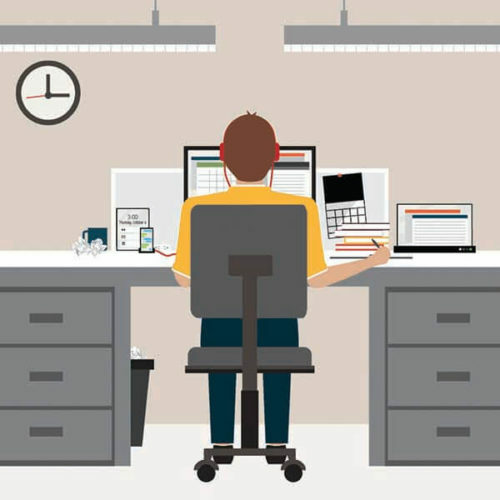 While it's standard practice to lay out private offices with the desk facing the door, workstations often leave employees’ backs unprotected. By considering this during early space planning, we can increase workers’ feelings of security and privacy. 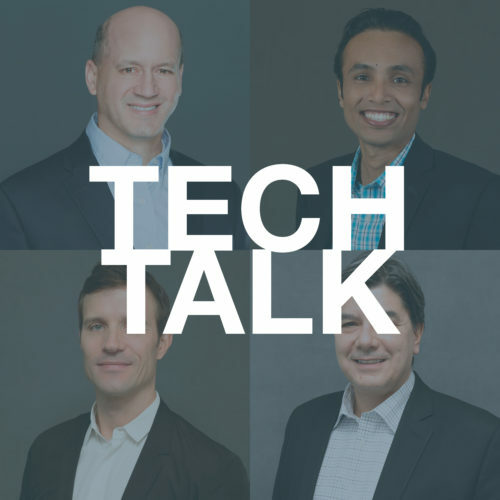 While it is important to create spaces for privacy and retreat, this must also be balanced with the desire for social connection and inclusion within the workplace. This bring us to our next challenge. 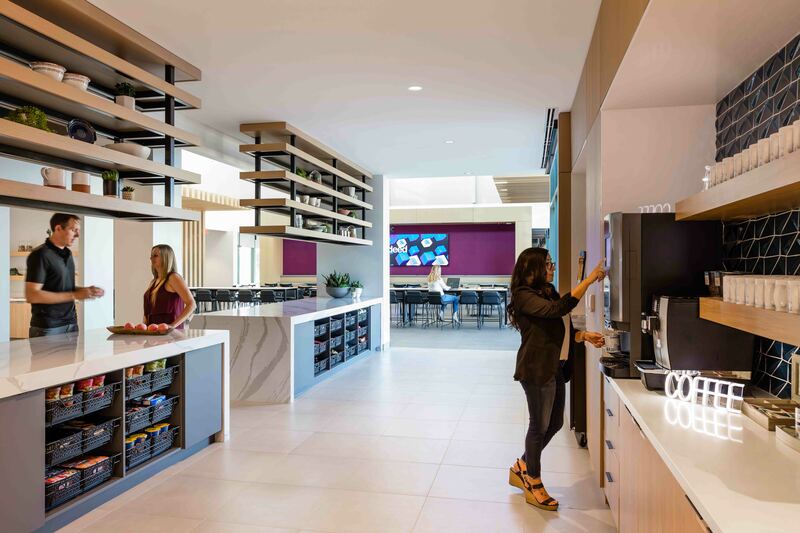 A humming social hub, the attractive kitchen brings Indeed employees together in Phoenix—creating a community within the space and curating a destination within the office. Social isolation can take an emotional toll on workers. Yet according to the EY study, one way of combatting this is through meaningful conversations with coworkers. Thirty-nine percent of survey respondents felt the greatest sense of belonging when colleagues checked in to see how they were doing both personally and professionally. By designing spaces that support community gathering and social interaction, we can help to foster these types of interactions. Just as the kitchen is the heart of the home, break areas or work cafes often serve as the social hub of the workplace. We can encourage workers to frequent these spaces by creating warm inviting environments with access to daylight and comfortable seating. These welcoming designs can help to address the problem of dining "al desko" and inspire staff to come together, forming new communities and friendships. In addition to a centralized gathering place, it is important to provide a variety of smaller communal spaces as well. These can range from enclosed conference rooms to open lounge areas – anywhere that encourages face-to-face interaction. 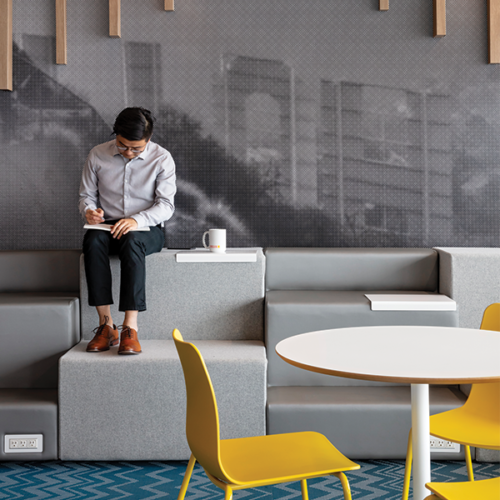 Research from Herman Miller’s 2017 white paper, Belonging at Work, suggests that by designing spaces that support a sense of community belonging, companies can improve employee engagement and productivity as well. Taken together, these design solutions give workers a sense of choice and control over their environment. They can choose when to be open to others, when to retreat for privacy, and when to socialize with their colleagues. By designing spaces that address each of these separate needs, we can help to support social safety and wellbeing for all.